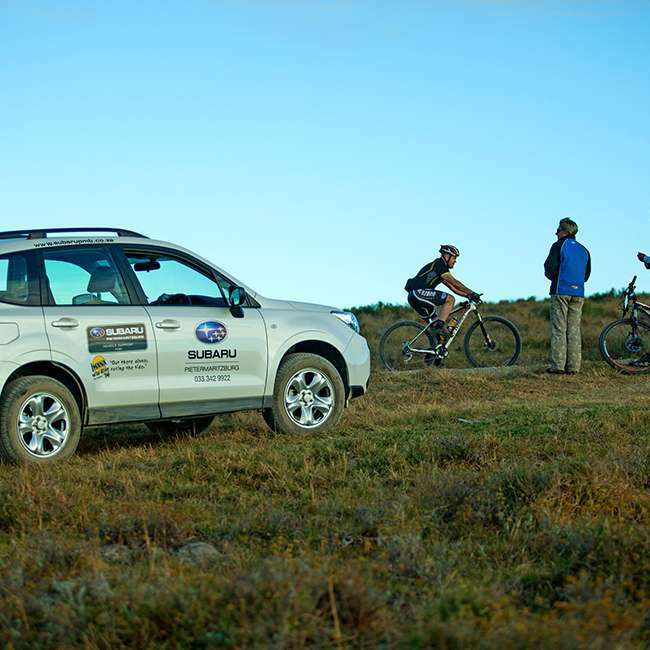 The success of a sponsorship can be attributed to the fact that the Imana Wild Ride is commonly known as ‘the Imana’. 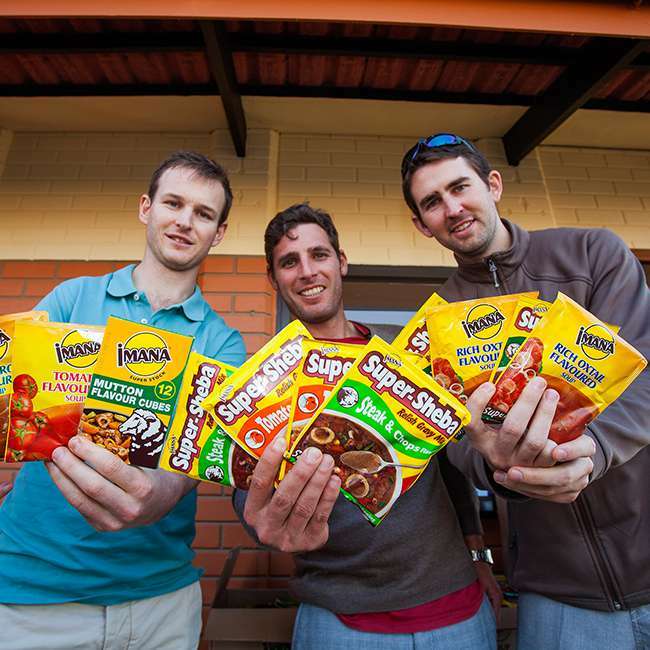 Imana Foods is the title sponsor of the event and proudly so. 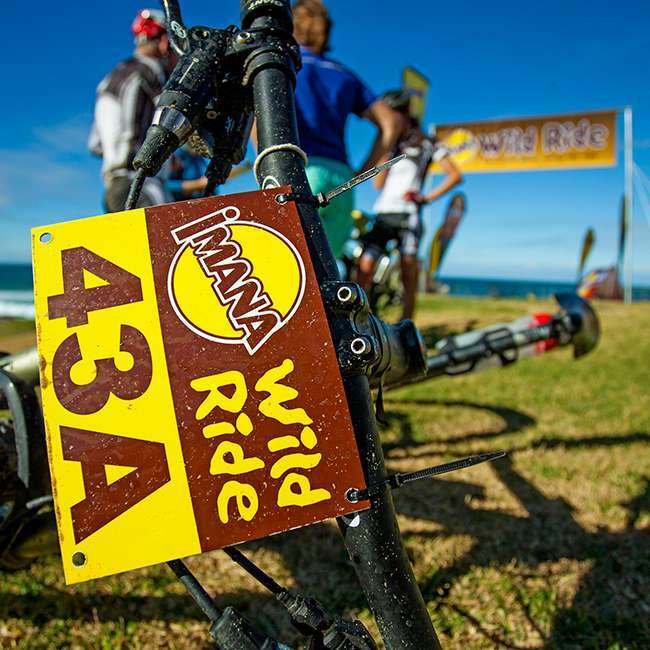 Sealed with a handshake before the inaugural event in 2000, Imana Foods and the Wild Ride are synonymous. 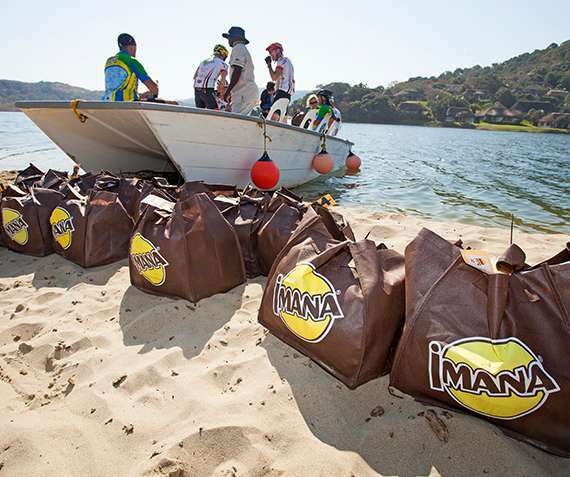 A marriage made in heaven, which indeed is where the name ‘Imana’ comes from – ‘manna from heaven’. 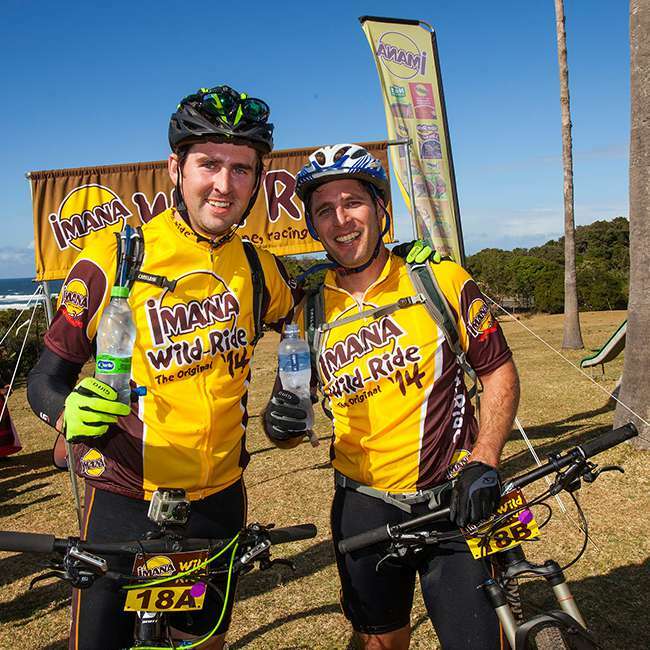 Imana Foods has always seen great value in partnering with the Imana Wild Ride. 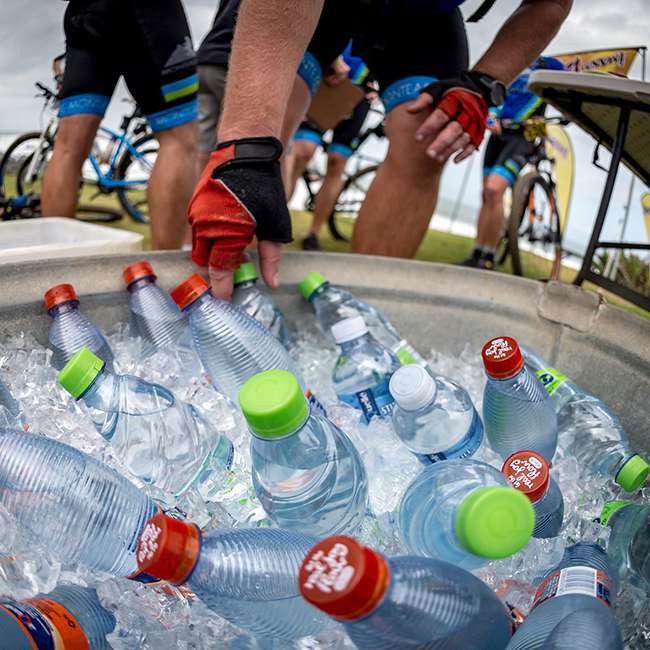 The Journey, which began with a simple hand shake agreement between Imana Foods and the race organisers in the year 2000, has been one of great achievement and fulfilment. 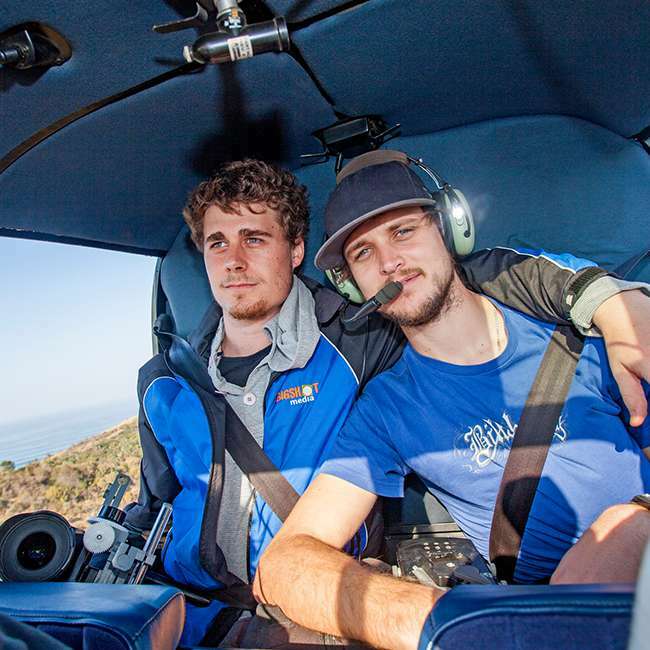 We both share the same vision; to make a difference in people’s lives. 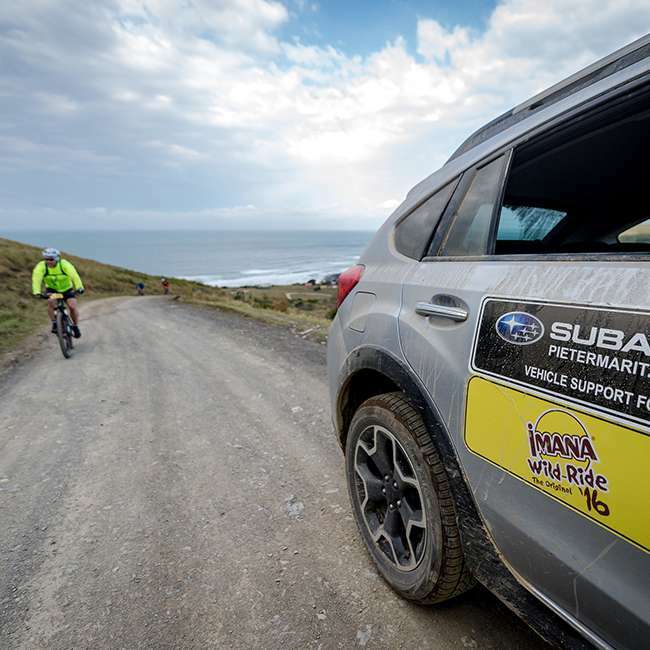 The (former) Transkei region, which has always been the heartland of the Imana brand, allows a wonderful privilege for Imana Foods to be able to support the communities along the route of the Imana Wild Ride. 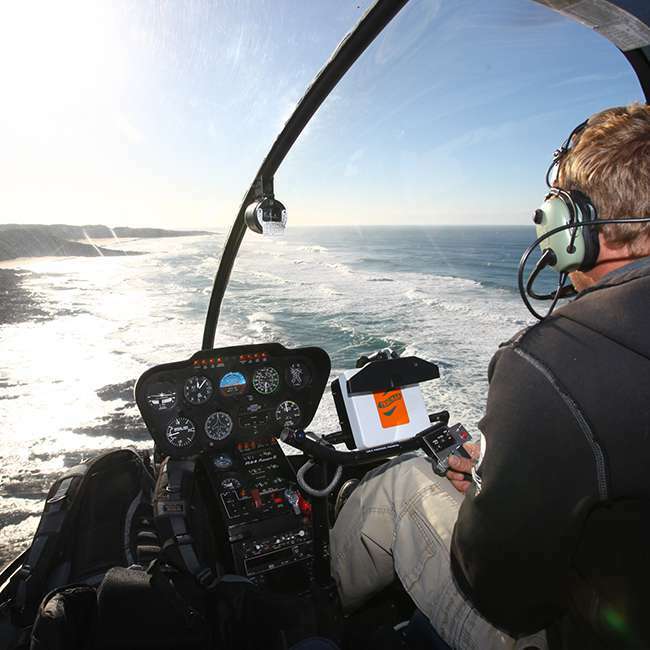 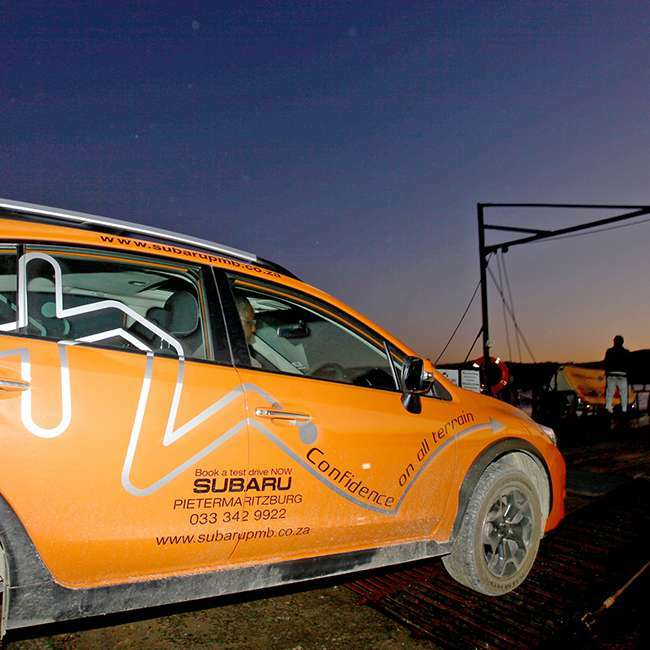 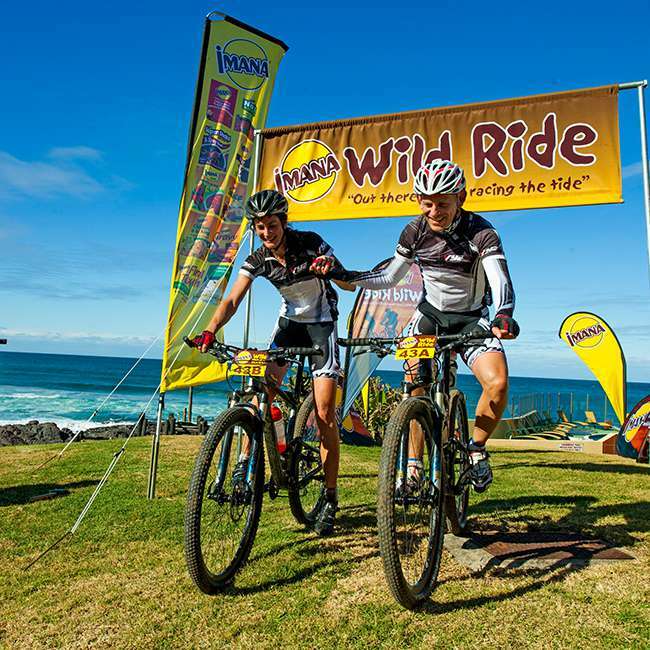 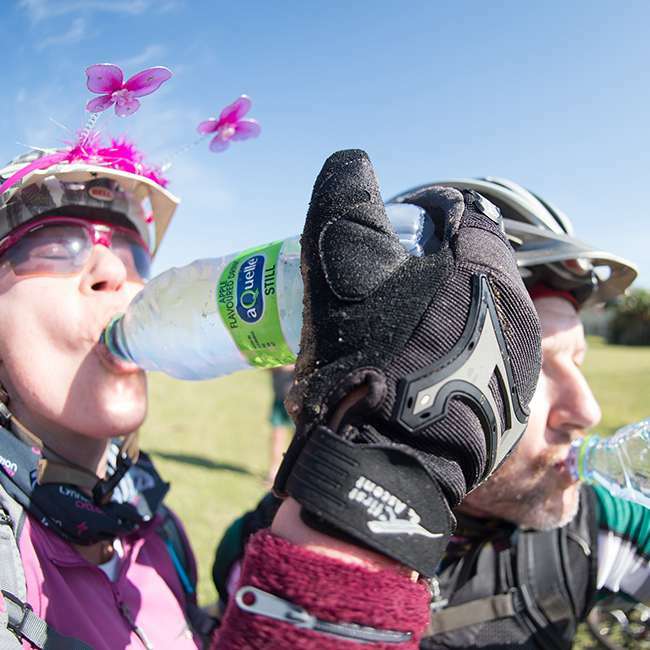 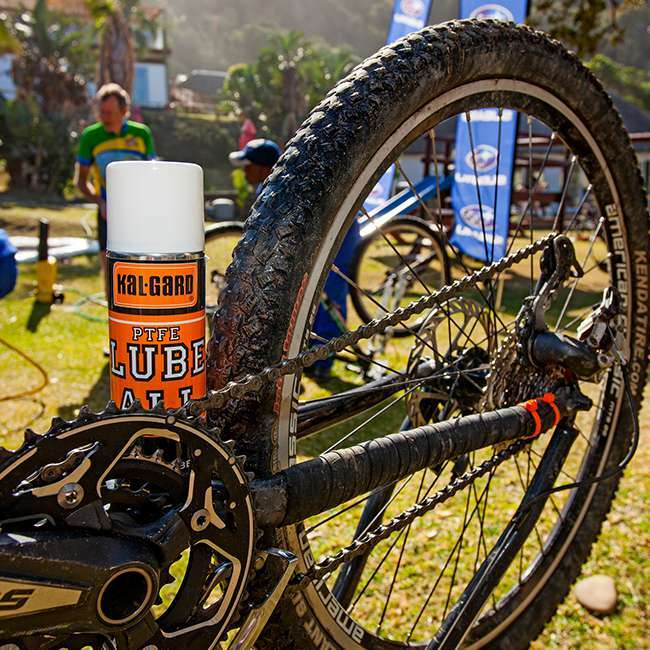 Over the past seventeen years, the Transkei community has benefited from the funds raised by the riders during the event, the Wild Ride Education Company (WREC) and Imana Foods. 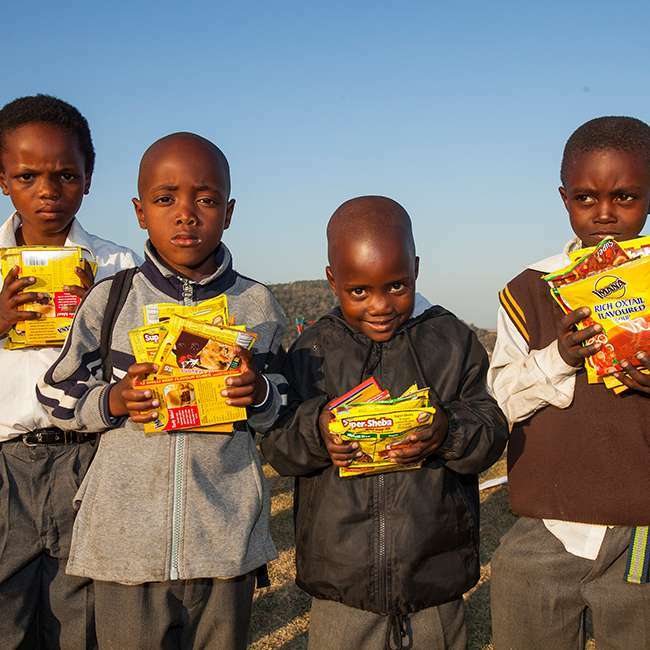 We are proud of our legacy in progress with over thirty classroom facilities having been donated to date. 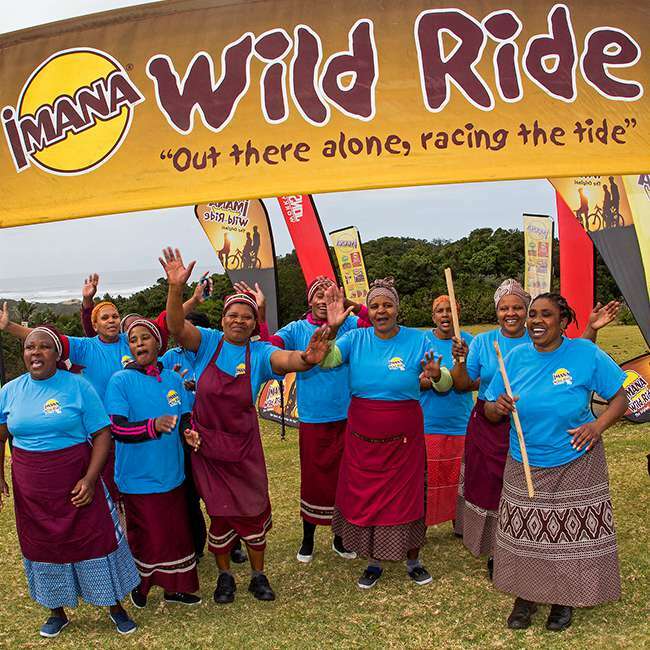 Imana Foods’ dream of making a difference in the lives of their consumers finds expression through the Imana Wild Ride. 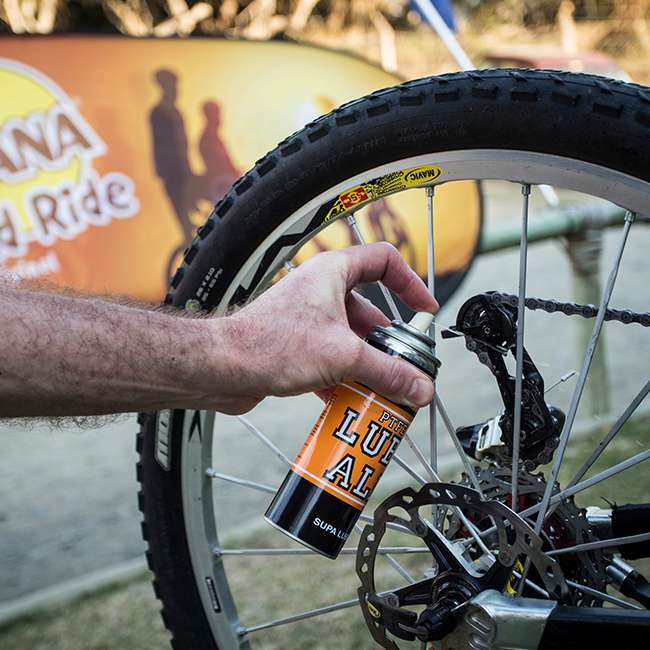 The need in this region is ongoing and Imana Food’s partnership with the Imana Wild Ride is here to stay. 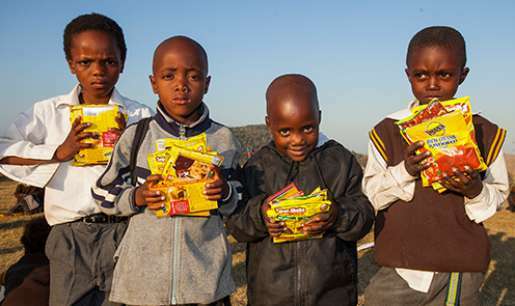 Imana Foods would like to thank all participants in this event over the years, for sharing the dream and helping to make such a positive change to the lives of those who need it most. 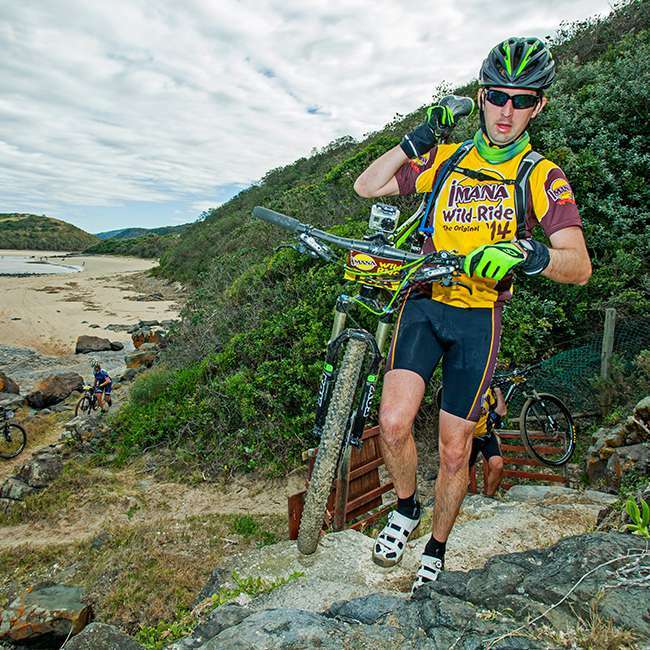 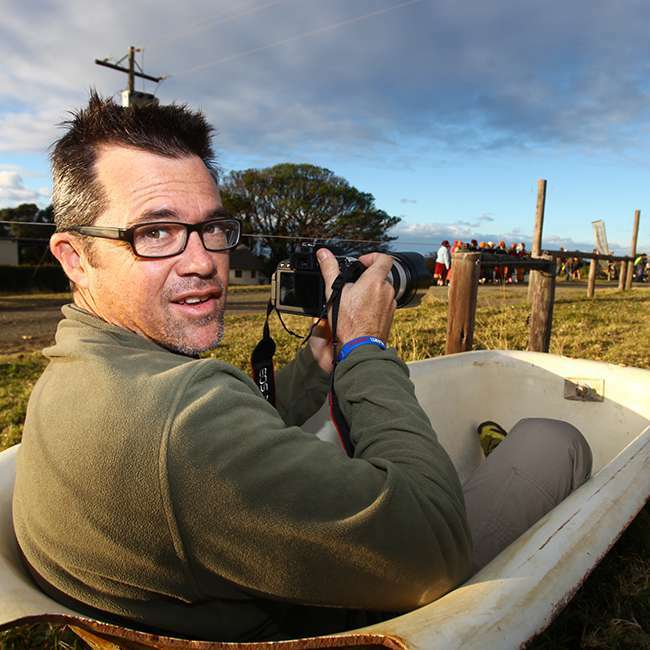 – DIRT ROAD TRADERS: Manufacturers of Outdoor Clothing, Fine Canvas and Leather Luggage. 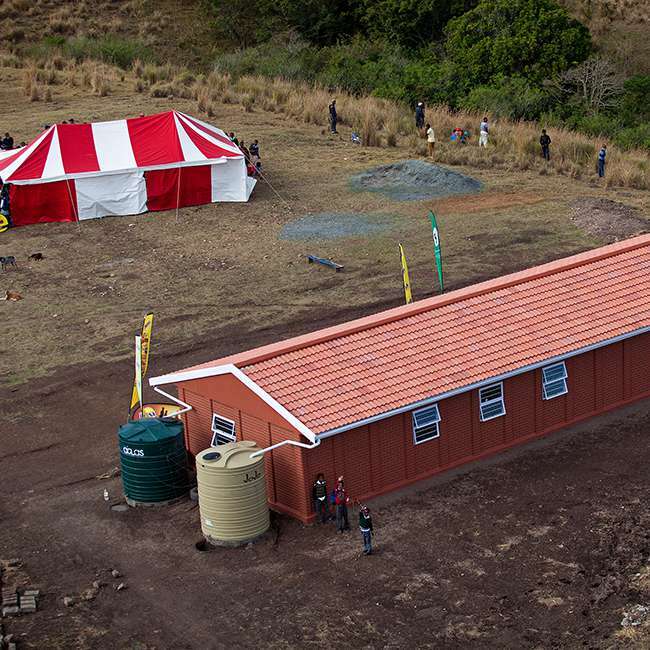 – ELANGENI BUILDINGS: Rob Gibb and his team who construct quality modular classrooms in record speed.